Our quality success bears fruit in your orchard. Our main priority is to tailor what we do to meet your needs. Opt for our high quality fruit trees and expert advice – they are a part of the success of your orchard. 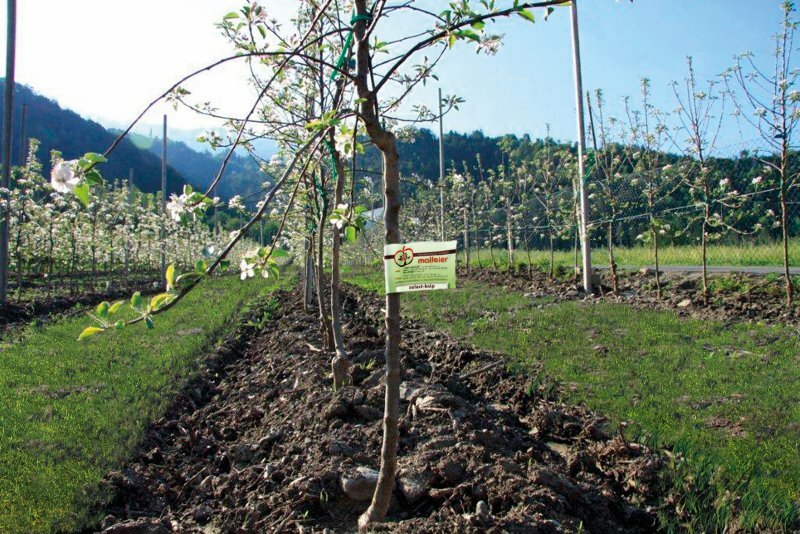 We have been producing first-class, certified apple trees for commercial growers for over 30 years. Producing first class plants is our strength.